WorkSource Auburn will be holding a Veterans Hiring Event on Thursday, 10 Sep. 2015 from 1-4 PM. One of the employers is the Motel 6 chain; they are very interested in hiring Veterans and aren’t afraid to consider homeless Vets too. 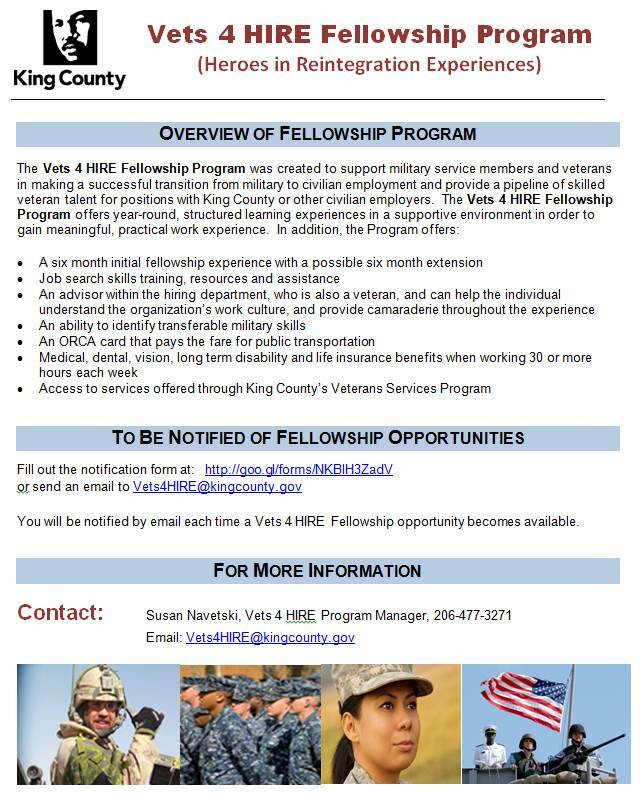 This event is a partnership between the Washington State Convention Center, the King County Veterans’ Program, and WorkSource Seattle-King County. We welcome Veterans and spouses to this event for Veterans seeking jobs or wanting to improve their job-seeking skills. Hanson Bros. Transfer and Storage Co.
Lee & Eastes Tank Lines Inc.
Ring and Pinion Service, Inc.
WorkSource partners are equal opportunity employers and providers of employment and training services. Auxiliary aids and services are available upon request to people with disabilities. This event is a Labor of Love. It is an idea thought up by a few Veterans (Tito and Scot) that when realized, will mean a lot to our fellow Veterans and their families. In October 2013, two of us started organizing for this event, an event that we plan to have annually. We looked for the right location. And we found it at the Tacoma Dome Exhibition Hall. Next we started looking for partners to aid our mission. Who’s friendly? Who’s not? Who’s willing to work (all on a Volunteer budget) for something that sounds crazy to some, and makes perfect sense to others. Continuing this large annual Veterans event (our second year) that can showcase some of the surrounding resources, services, and fellow friends to our community. This year we are partnering with the National Alliance to End Veteran Suicide to be the lead 501c3 non-profit financial body and Military Veterans Solutions. This is a community event that is being put on by Veterans for Veterans and their families. 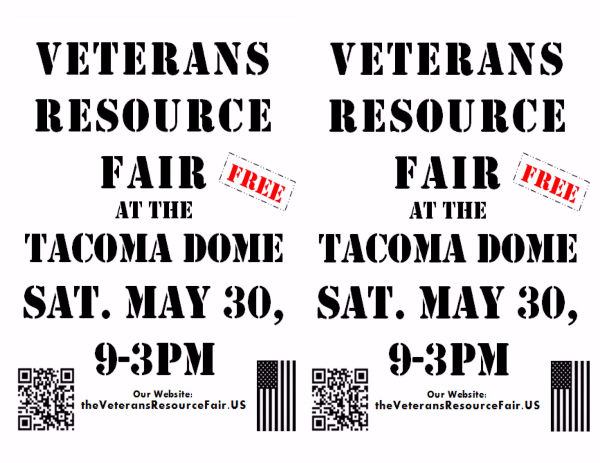 The Veterans Resource Fair at the Tacoma Dome is a community partnership between various veteran owned agencies, individuals, nonprofits, federal, state, and local county agencies whose aim is to provide an annual and reliable place and event where Pierce, King, Kitsap and Thurston County Veterans and their families can obtain direct connections / information to many different types of veteran specific programs and resources. The National Alliance to End Veteran Suicide is the acting financial body and non-profit organization in this partnership to provide a community based event that will aid Native American, Hispanic, White, African-American, Asian, unemployed, retired and Veterans from all other backgrounds and their families with many different resources and services that the Puget Sound community has to offer. No one is receiving any salaries, fees, or anything of that nature from this event. It is being done with the time and sweat of Volunteers, a few unemployed and retired Vets, and others who care.